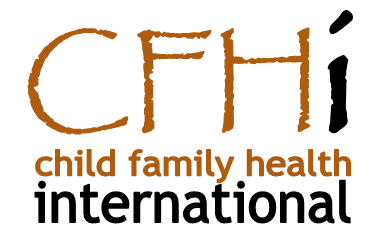 Founded in 1992, Child Family Health International (CFHI) is a non-governmental organization (NGO) operating at the grassroots level to provide transformative global health education experiences and community empowerment in underserved communities around the world. CFHI offers 30+ Global Health Education Programs designed to broaden students' perspectives about global health - as well as a variety of community health initiatives and projects - in developing countries including Bolivia, Ecuador, India, Argentina, Mexico, Uganda, South Africa, Ghana, Tanzania, and the Philippines. More than 8,000 students have participated in CFHI programs to date. CFHI has been granted Special Consultative Status with the Economic and Social Council of the United Nations (ECOSOC).